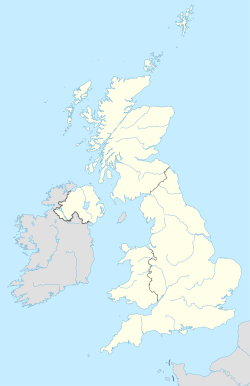 The WA postcode area, also known as the Warrington postcode area, is a group of sixteen postcode districts in England, which are subdivisions of nine post towns. These postcode districts cover north Cheshire (including Warrington, Frodsham, Knutsford, Lymm, Runcorn and Widnes), eastern Merseyside (including St Helens and Newton-le-Willows) and small parts of Greater Manchester (including Altrincham and Golborne). The Frodsham post town was introduced in June 1999; the post town for WA6 had previously been Warrington. WA postcode area map, showing postcode districts in red and post towns in grey text, with links to nearby CH, CW, L, M, SK and WN postcode areas.